To cater to the quality wiring requirements for electronic circuits, we are engaged in offering Foil Shielded Fire Alarm Cable. 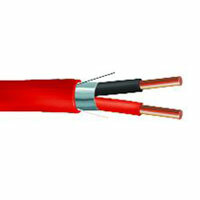 The Foil Shielded Fire Alarm Cable, we supply, is made up of well-tested materials and is thoroughly tested by the experts on several parameters. 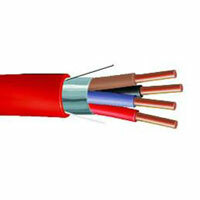 The Foil Shielded Fire Alarm Cable, we offer, can be availed in varied specifications at the market leading price.